The SPAWAR division of the US Navy was unable to procure a 400Hz power converter because it was discontinued by the original manufacturer. 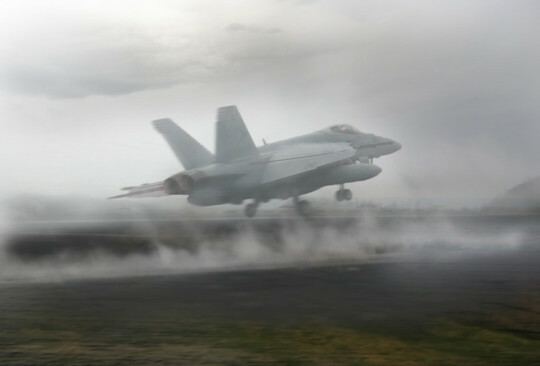 The converter drives cooling fans in the precision approach radar system used at Naval air stations such as Camp Pendleton and NAS Pensacola. 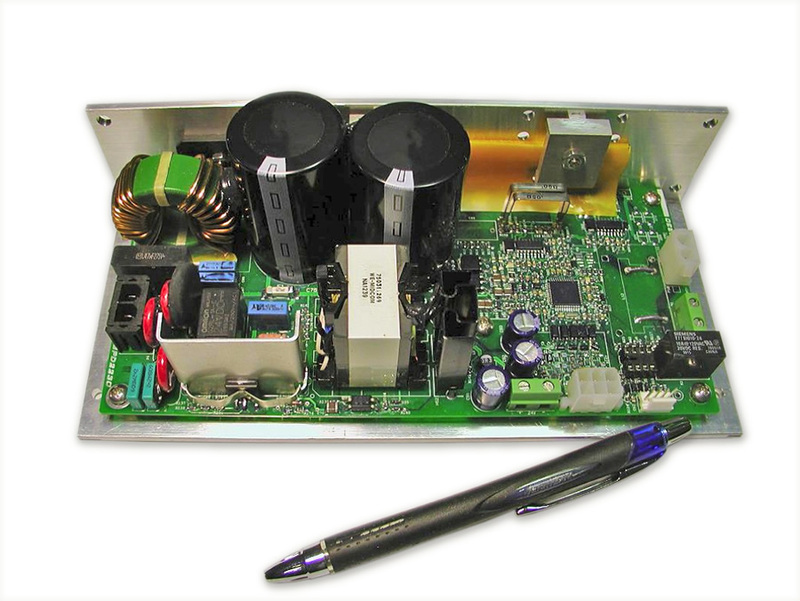 In 1 month, Invention House designed and delivered a converter that met the form, fit, and function requirements. In addition, the new converter is current limited and will not burn out like the old unit. Since development, Invention House has delivered over 60 units, saving the government hundreds of thousands of dollars in the first year alone.